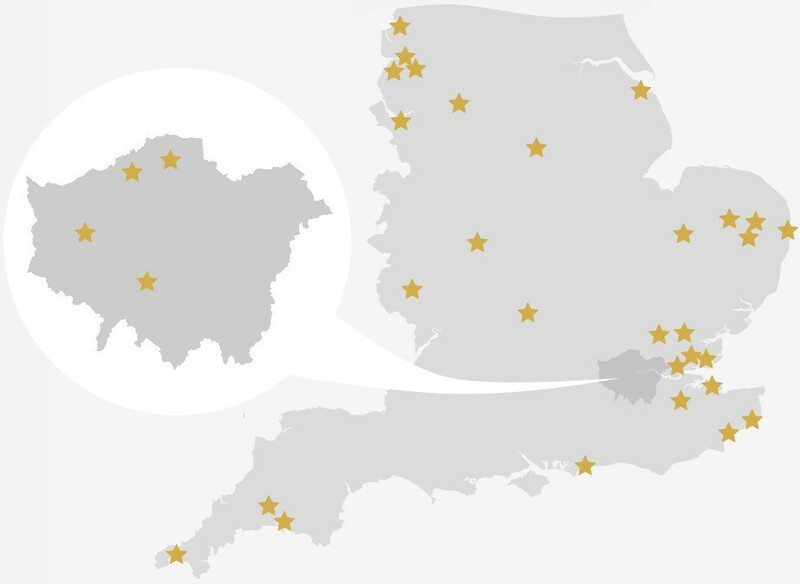 Partnerships all over England rely on Sport Connect to run their events, manage their resources and communicate with their schools. Get in touch to discuss how we can help you. Built by Embark© 2019 Sport Connect Limited. All rights reserved.